The Premier League today met club supporters' groups as part of its commitment to regular dialogue with fans. At the meeting, the subject of Christmas fixtures was discussed. 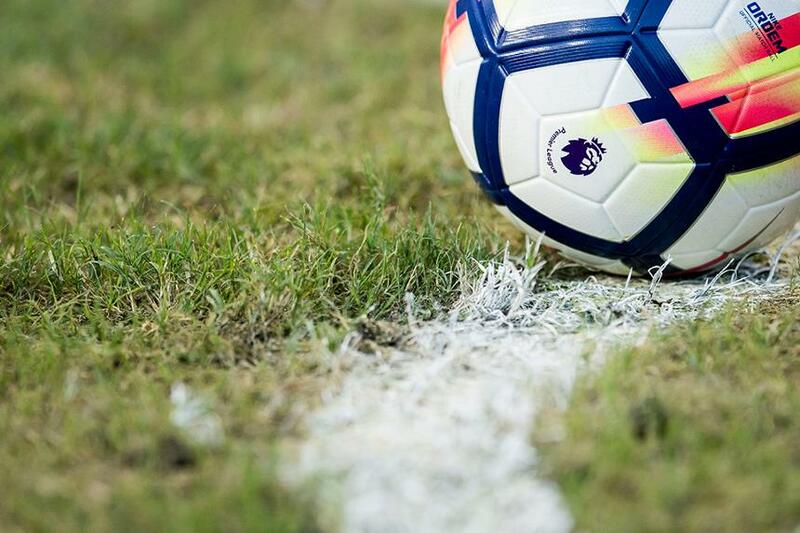 Premier League Executive Chairman Richard Scudamore clarified that the December selections for live UK broadcast will be confirmed on 19 October, with the possibility the selection of New Year fixtures will take a further week to confirm. Richard also made clear that there will not be a match at 4pm GMT (or later) on Christmas Eve (24 December) but was unable to comment regarding earlier kick-off times on that date as discussions between the Premier League and the clubs are ongoing.